Took her to Acuvet after much contemplating. Dr. Barry Hindmarch will only be back in mid September, so the temporary vet Dr. Lara Schmidt took over. The first consultation is an hour. 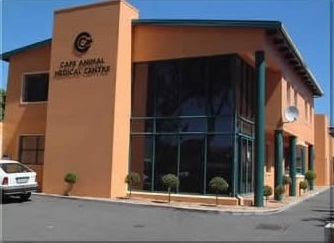 In this hour, the full medical history from the pet is attained and shared as much as possible. Anything goes, from socializing to feeding, emotions, physical, etc. The vet noted that the good thing is I have started on BARF and feeding natural / home food with supplements like Apple Cider Vinegar, Flax seed oil, little garlic, parsley and whatever I find nutritious for her. Also it is very good that Rainbow has never had any Cortisone shots before, which is freely given in conventional veterinary to suppress the symptoms through brute force and sending home happy, unknowing customers but the treatment should actually by address the root cause of the problem. 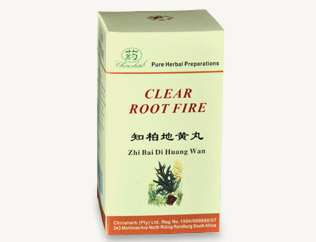 I have done everything possible from the Natural side of treatment, the reason for me taking Rainbow to Acuvet is for Homeopathy treatment, which I cannot make them myself. the Vet gave Rainbow an injection, Clear Root Fire , and Hepeel Tablets. It is a Homeopathic injection, therefore all the "ingredients" are natural. Lymphomyosot is a favourite product for supporting the immune system. By keeping the lymphatic system operating more effectively, the body keeps up with reducing toxins. Surprisingly, Rainbow does not seem to realize when the needle is in her. This is to be given one table, twice daily. As this is a herb, it can be given with food. 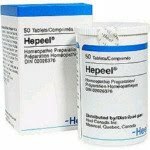 Hepeel provides homeopathic support for primary and secondary functional disorders of the liver. This is to support her liver after the surgery as she is still not recovering completely. It is to be given one tablet twice daily. As it is a homeopathic medicine, it should not be given near meals. I am happy to start healing Rainbow naturally instead of drugs, but I would only make my next visit when Dr.Barry returns. He seems to be more capable (or so I heard) in diagnosing and getting the symptoms to treatment more accurately.